I would like to welcome guest blogger Adrian Cherry. 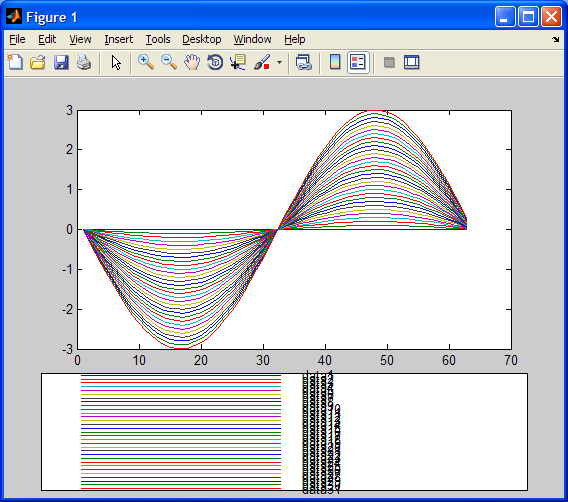 Adrian will describe a very handy utility that shows how basic built-in Matlab functions can be improved and customized by just a bit of fiddling under Matlab’s hood. 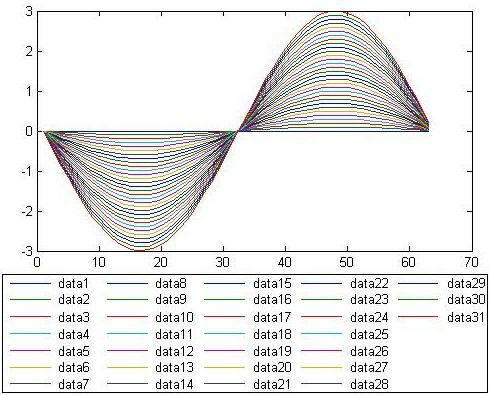 Whilst I enjoy using the many time saving features of Matlab, one area where I feel it suffers is the technical plotting and annotation. This tale relates the development of a legend plotting routine, gridLegend, in an effort to improve the presentation. In my day job we have a requirement to condense a large quantity of data onto summary charts. However, there is only so much data consolidation possible before you start losing the information required. We often need to plot 40 or 50 lines of test data to visualize trends or outliers, using the legend to identify the number of test hours against each test specimen. I wanted some way of generating a more compact legend format. So where is the link with undocumented Matlab? As we wanted to automatically output images files, I had to delve into the hidden areas of Matlab to try to solve this problem. My initial thought was to find out where the figure got redrawn for printing or export and override the standard legend call with a call to my new function. I couldn’t find the obvious culprit, stepping as far as I could through the print function there didn’t appear to be any call to the legend function. In my search for information on how the legend worked I found the undocumented Matlab article about generating dynamic legends. 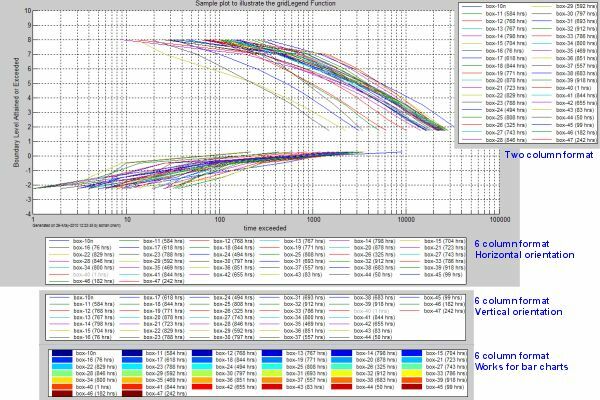 This dynamic-legend post covered details about attaching a listener to a child of the legend axes, in Matlab the legend function creates its own set of axes on the figure to display the legend. 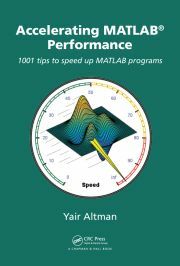 So my thanks to the contributors on Matlab Central who enabled me to get started on gridLegend and to Yair for collating the many nuggets of information on Undocumented Matlab which allowed me to complete the function and get it posted on Matlab Central. thank you about this. 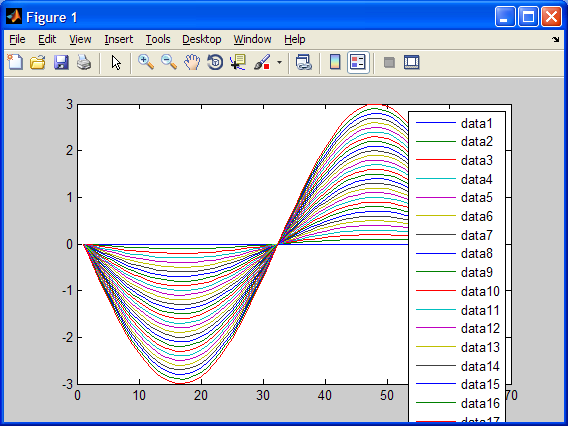 Now I can create legend modified with Matlab. Nice tutorial. That’s exactly what I’m looking for, thanks so much! I get an error saying “There is no ScribeLegendListeners property on the Axes class.” Is this because something changed in the 2015 release? 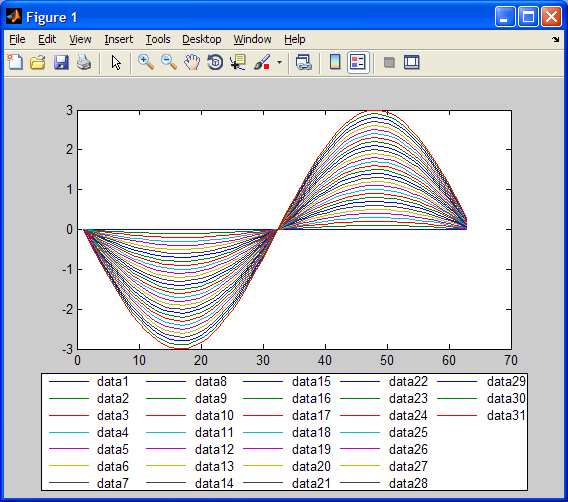 @Dan – In R2014b Matlab’s graphics engine has been completely revamped (a.k.a. “HG2”, for “Handle Graphics version 2”). This is one of the many fallouts. If you dig inside the utility’s code, you may find a way to modify it to work on HG2. Or you can contact Adrian to ask him to do this.